A world where your kettlebell tells you what it needs. 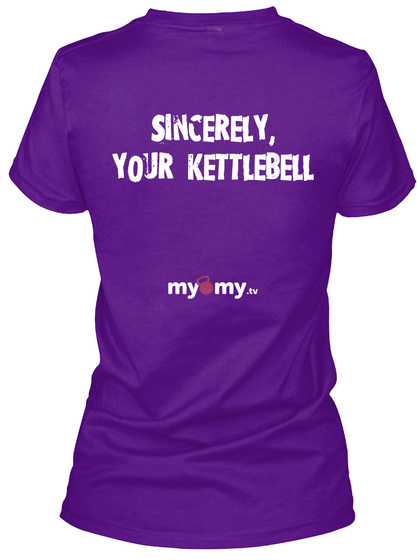 Sincerely, your Kettlebell will keep you right! Click the small images to switch through the T-Shirt Styles. There a fitted and not so fitted option. PS: My Husband has one of theses and loves it!